إن فندق Margaret River Holiday Suites بموقعه الممتاز في Margaret River هو نقطة انطلاق جيدة لنزهاتك في مارجريت ريفر واين ريجيون. يمكن من هنا للضيوف الاستمتاع بسهولة الوصول إلى كل ما تقدمه هذه المدينة النابضة بالحياة. كما يمكن الوصول بسهولة إلى الكنيسة المعمدانية في مارجرت ريفر, مستشفى مارجريت ريفر, Margaret River. 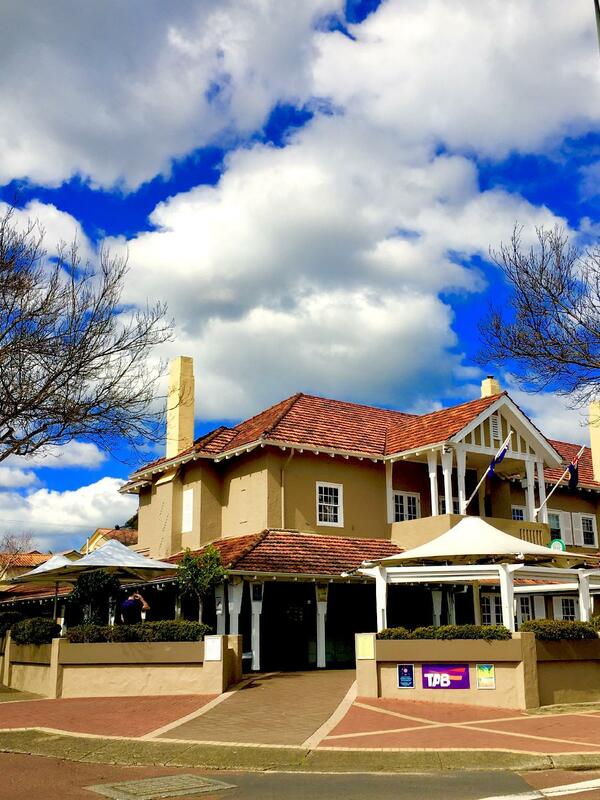 كما يقدم Margaret River Holiday Suites الكثير من الخدمات لإغناء رحلتك في مارجريت ريفر واين ريجيون. تتضمن الميزات الرئيسية في هذا الفندق: مرافق مخصصة لذوي الاحتياجات الخاصة, تسجيل وصول/خروج سريع, واي فاي في المناطق العامة, صف السيارات, تأجير سيارات. تتضمن كل غرف النزلاء وسائل الراحة والتسلية المصممة خصيصاً لضمان الراحة القصوى للضيوف. يقدم الفندق مجموعة رائعة من الخدمات كمثل حديقة، لجعل إقامتك تجربة لا تنسى. 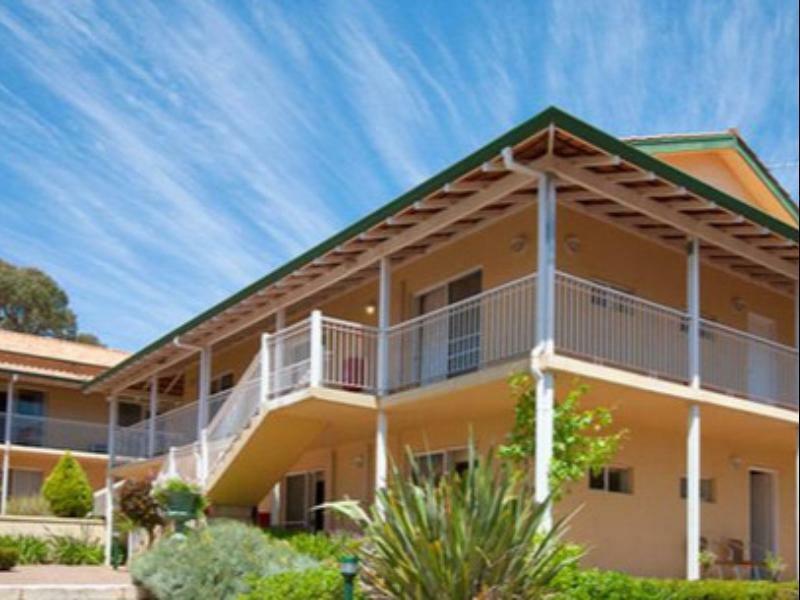 مهما كانت أسبابك لزيارة مارجريت ريفر واين ريجيون، فإن Margaret River Holiday Suites هو الخيار الأفضل لإقامة مثيرة وممتعة. We chose this hotel because of it's location. The rooms are basic and clean. We were staying in the hotel style rooms above the restaurant area. We did hear some music/traffic noise, but that's to be expected when you are staying in the middle of town. The staff are professional and friendly. We would stay here again. Music from the bar downstairs blasting until 11:30pm, noisy fridge, mattress sunken and uncomfortable, bathroom had a terrible odour, mould in shower and only a large re-fillable bottle of body wash and no tissues or other toiletries. Had a restless sleep coupled with a shower that kept going cold. Staff were friendly and the location is great, but we wouldn’t stay here again. Excellent location. Front desk is a bit too far away. Our kettle wasn't working and we need to walk all the way to front desk for a change and they're not opened after certain hours. We arrived quite late during check-in. The reception is good enough to wait for us. Rooms was spacious and clean. Location is very strategic in town, however cleanliness can be improved. While resting on the rattan sofa rudely interrupted by dust gathered between the rattan groove, causes unpleasant itchiness. The kitchenette was very convenient however, rusty kettle was a great disappointment. Old style country hotel and while the accommodation is dated that is part of its charm. Clean, perfect location. 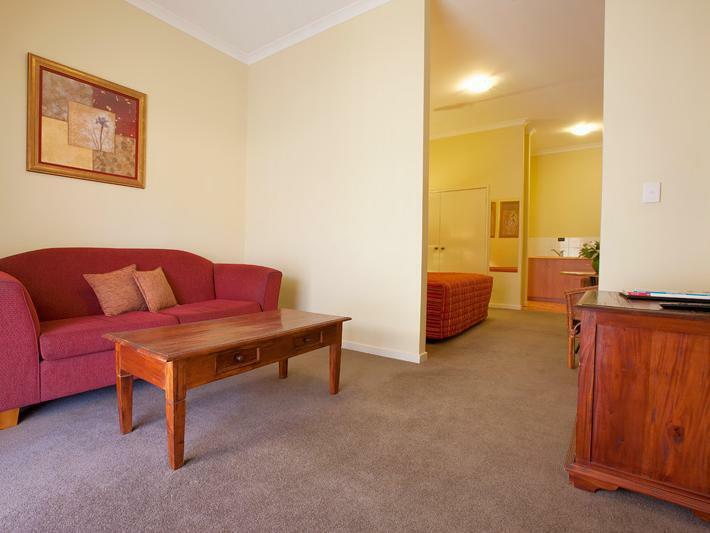 In the centre of the Margaret River Valley Town, this location is very convenient. Voyager Wineries is just 15 minutes drive away from the Hotel. 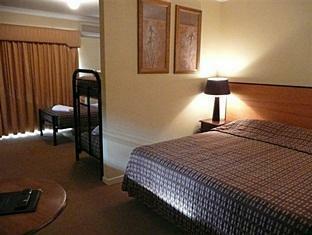 The hotel staffs are very friendly and helpful and the bed is comfortable. 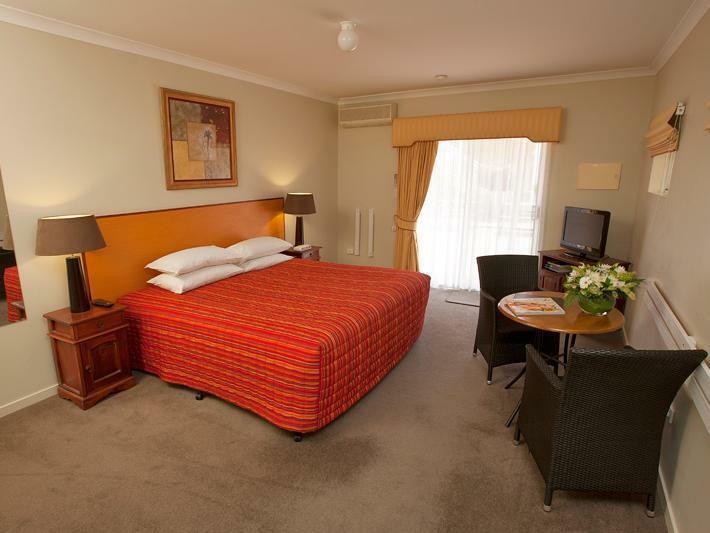 Situated right in the heart of Margaret River township, we were walking distance to everything. The room itself was quite large and basic but that’s what we were looking for as we spend most of our time out and about. The hotel is very clean and tidy, the room was too. Overall a really great place to stay and will stay there again. 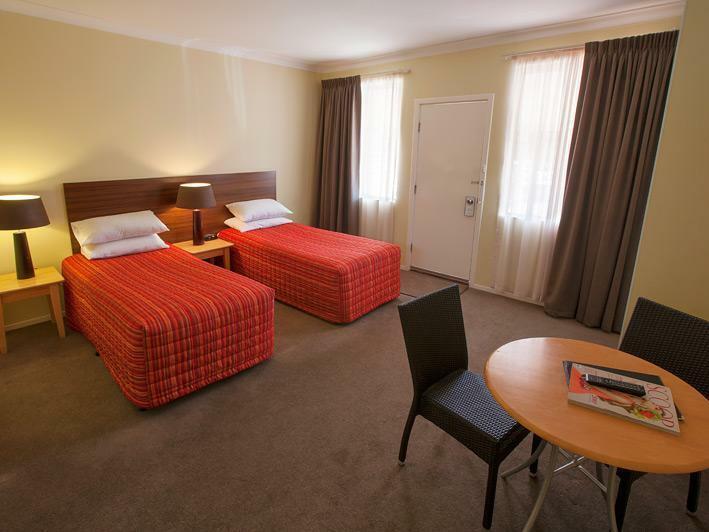 Comfortable stay in a great location as it is situated in the middle of the town. Therefore, access to food and grocery shopping is really convenient. There are parking space provided as well. The only set back during this visit is that the check in was a little hard as we arrived at after hour time. No one was at the reception. Other than that, I highly recommend this place and will return soon. Good location, room was big and toilet was awesome. only minus point was the name in front was not Holiday suite but hotel. a little confusing but it was easy to find. in the hustle and bustle of margaret river town! Car park is well provided, location is good. 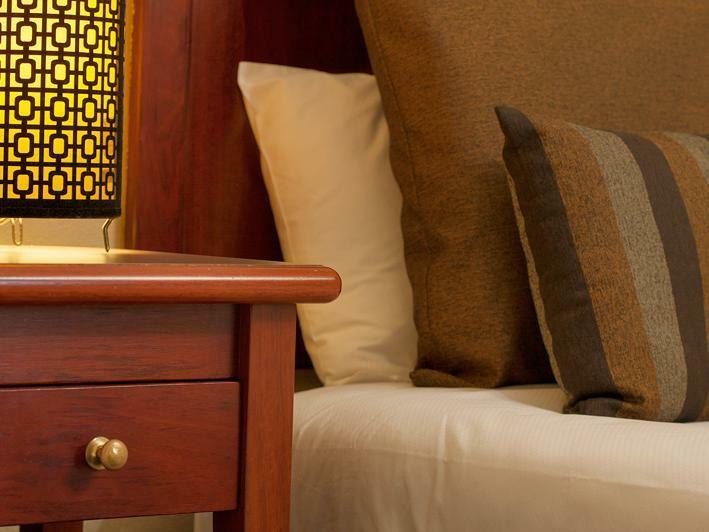 However there are 2 things that will further enhance the stay experience. 1) If the staffs check the facilities beforehand, we got a room with non working heater and it was in winter. Fortunately the staff at the bar (after office hours) helped us out in changing into other room. 2) Free wifi in the room will be great. 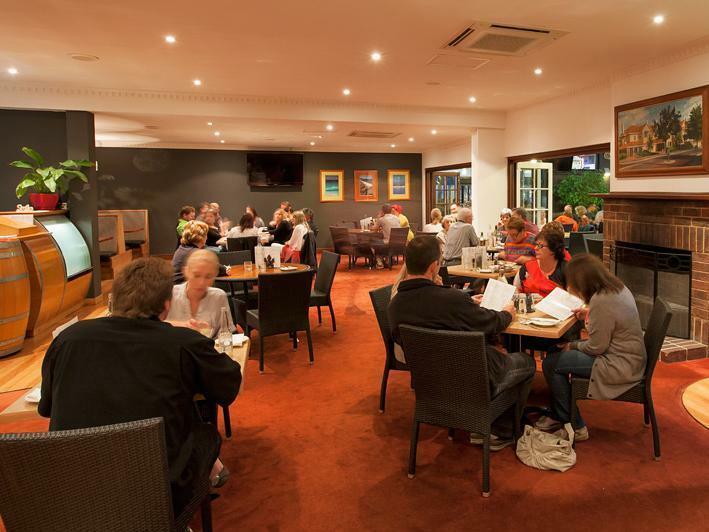 It is conveniently location at the central of Margaret River Town with a grocery store just very near by. With the microwave provided, one can cook up a simple meal at one's own convenience. Else one could always dine out on the main street where eateries are readily available! Basic, small room with everthing you would need. The bed was comfortable & the room was clean. Slightly overpriced but you are basically paying for location. Customer service was good & efficient with regards to check in & check out processes. Good hotel.with restaurant and a nice bar in a fab location. Perfect location for access to the whole town, simple accommodation which suited us will definitely stay again. Good location, in the middle of town. Clean decent place. However, nil wifi available in the room i stayed. Central to so many bars and restaurants. Great spot!